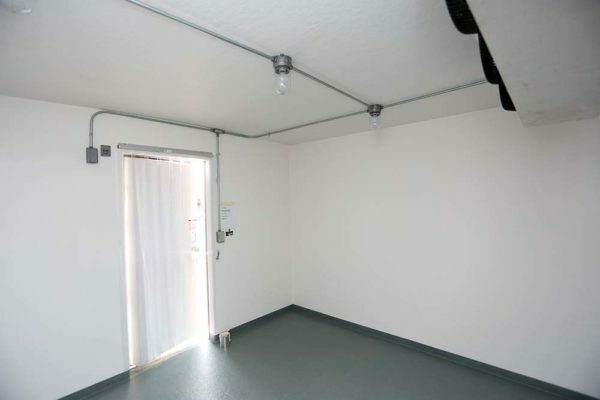 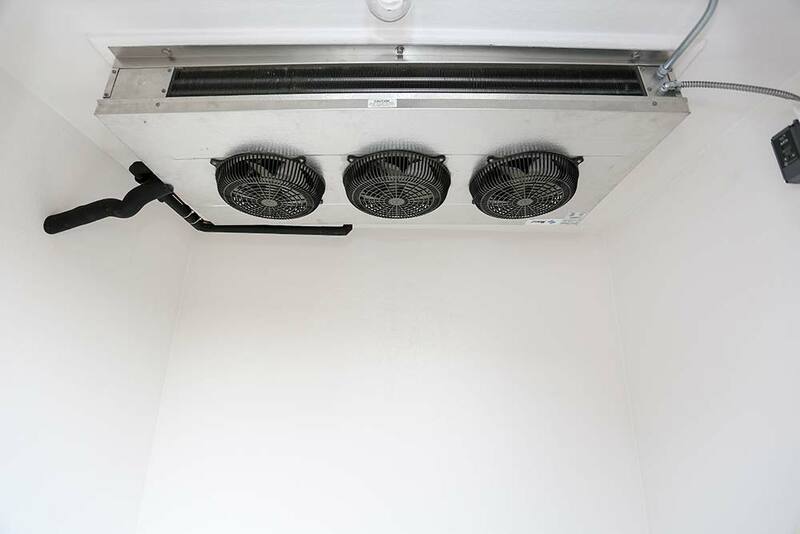 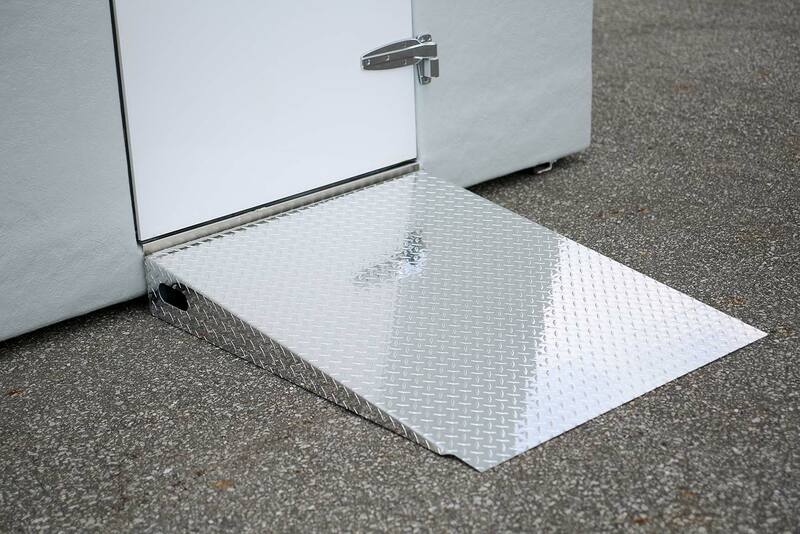 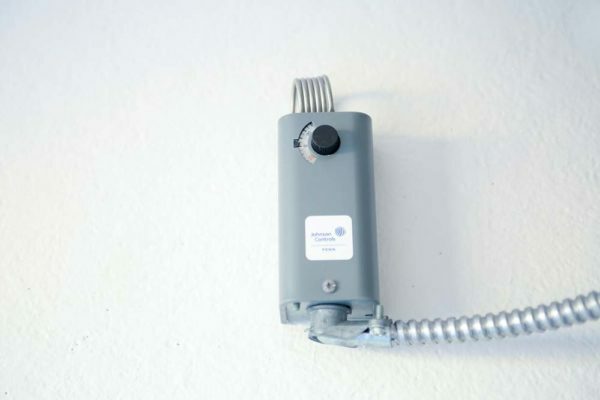 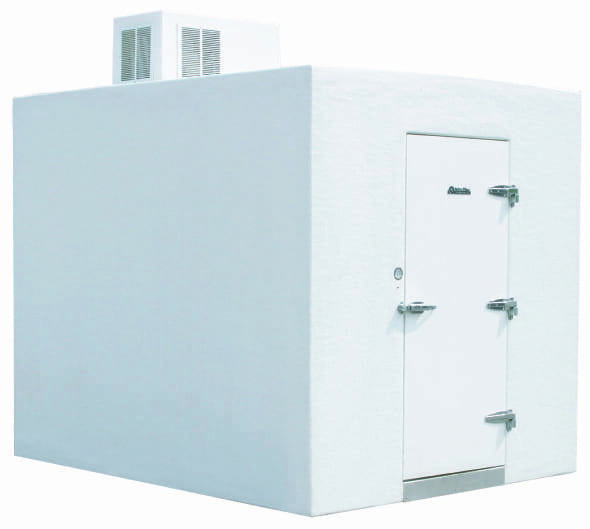 All Polar King Walk-In Freezers provide operating temperatures of 0°F or -10°F (-18°C/-23°C). 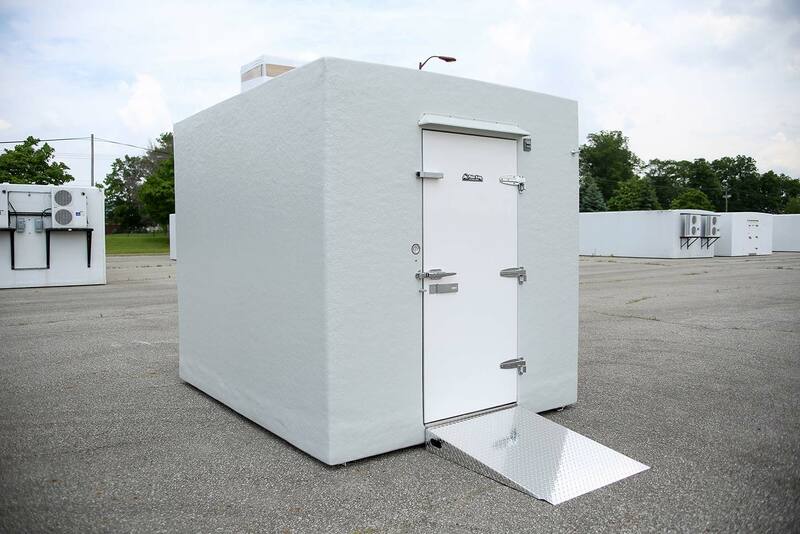 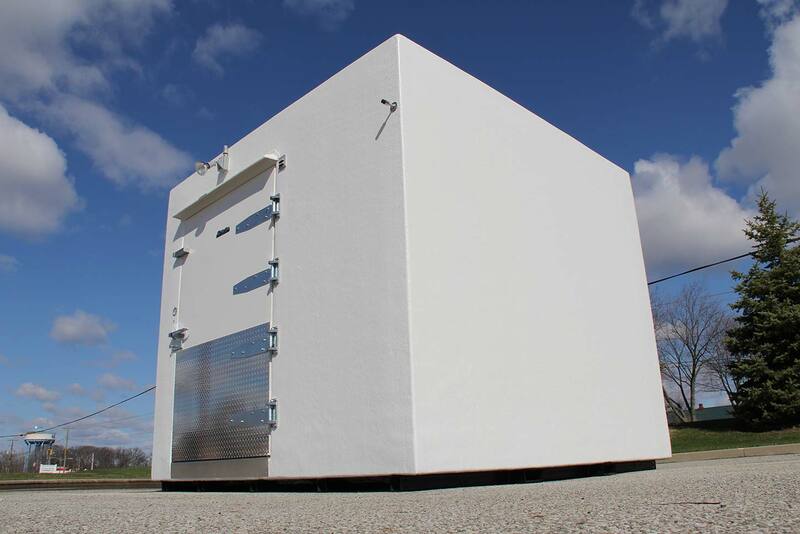 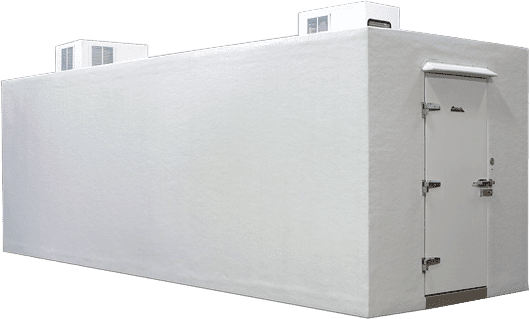 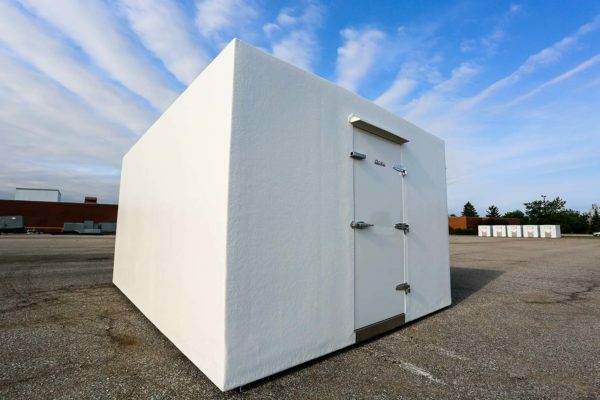 As the industry’s #1 manufacturer of seamless fiberglass outdoor walk-in freezers, Polar King units are designed to endure even the most extreme elements and conditions. 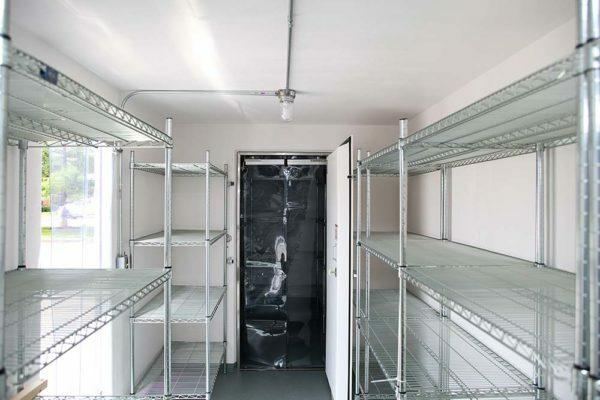 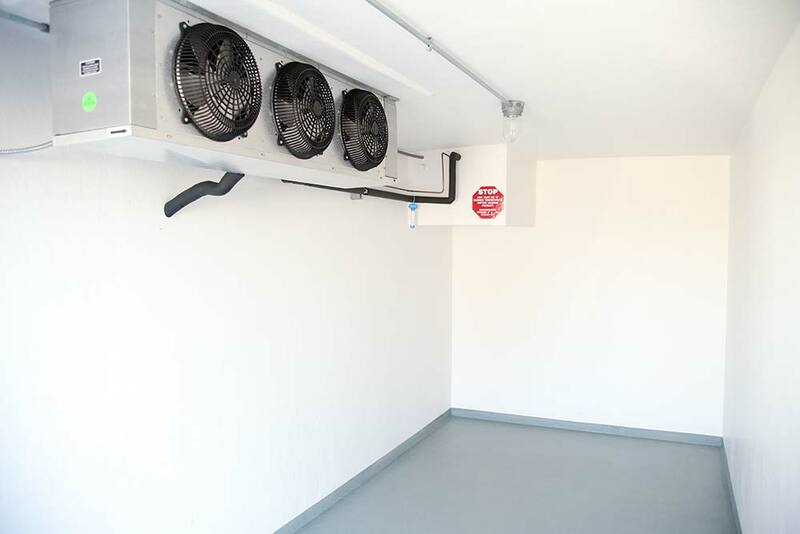 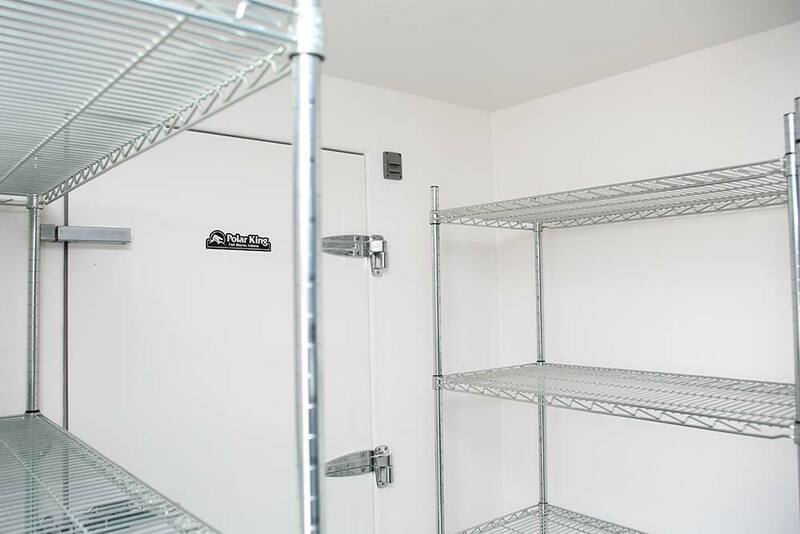 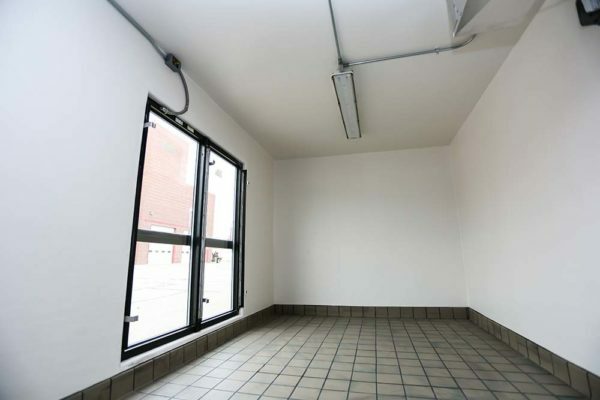 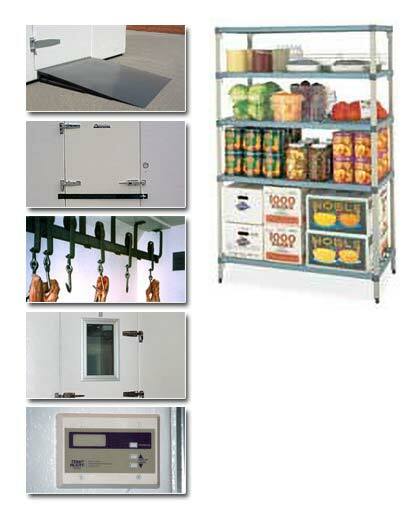 Polar King walk-in freezers provide on-site storage solutions in through-wall or freestanding applications. 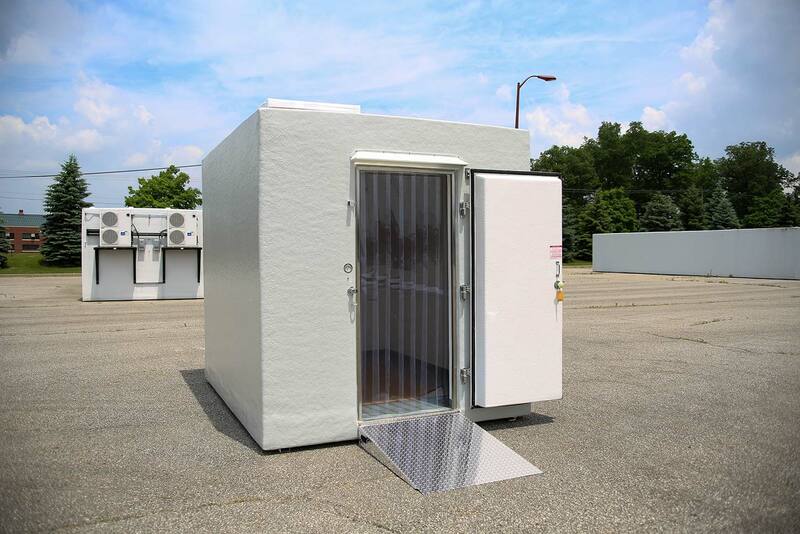 As each walk-in freezer unit is built to order, Polar King can customize the walk-in freezer to meet your specific needs and building configuration. 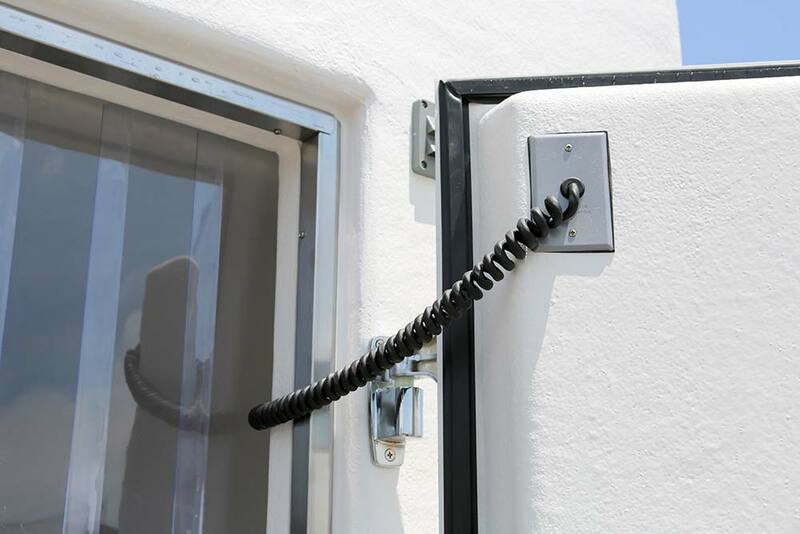 Plus, our no hassle delivery means each Polar King walk-in unit will arrive pre-wired, fully constructed, factory tested and ready to operate. 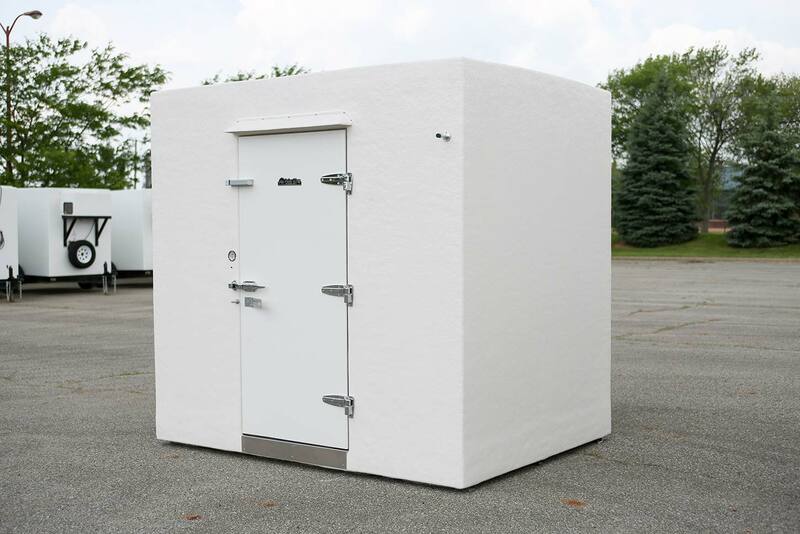 The seamless fiberglass design of our walk-in freezer units has the highest energy efficiency of any outdoor walk-in on the market. 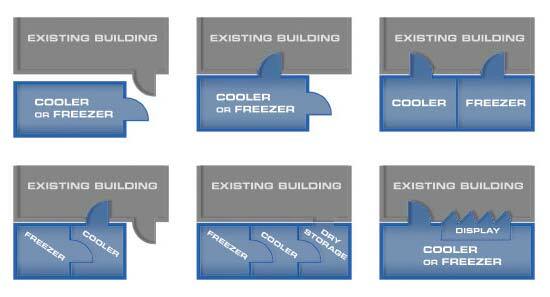 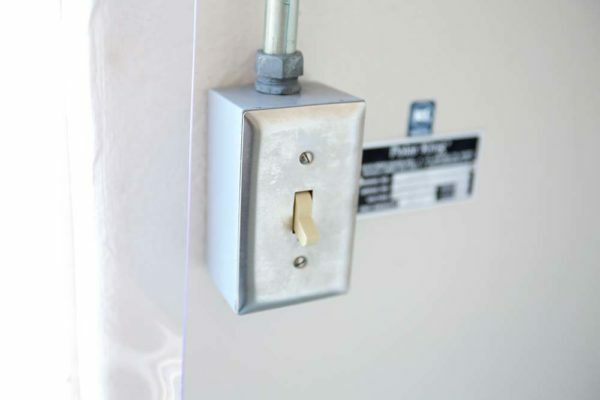 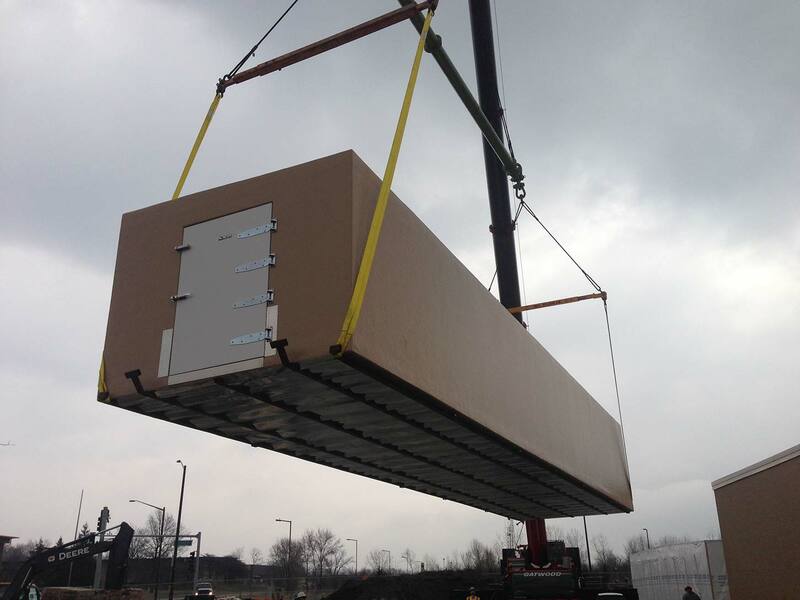 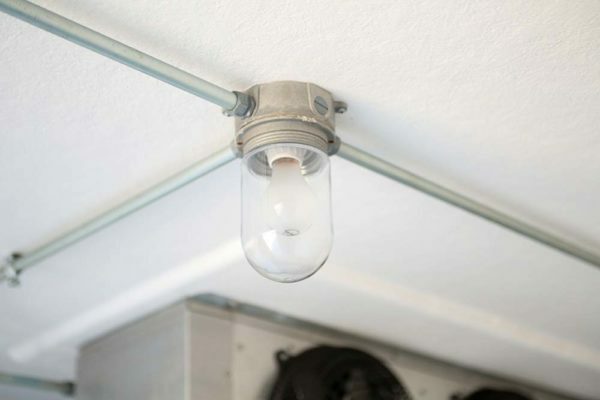 Polar King units offer energy savings not seen in standard metal panel units.